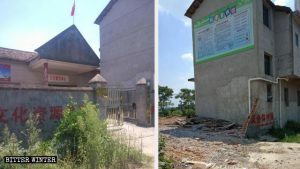 In September, the authorities launched a three-month-long repression campaign, one of the key targets of which is The Church of Almighty God (CAG), a Chinese Christian new religious movement. The plan, as outlined by the authorities, is to arrest 80% of the church’s leaders in the city by the end of November. 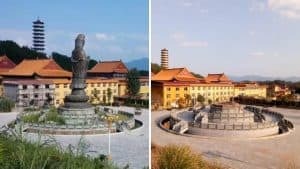 Other than the CAG, Falun Gong and Bodhi Gong are two other targets. 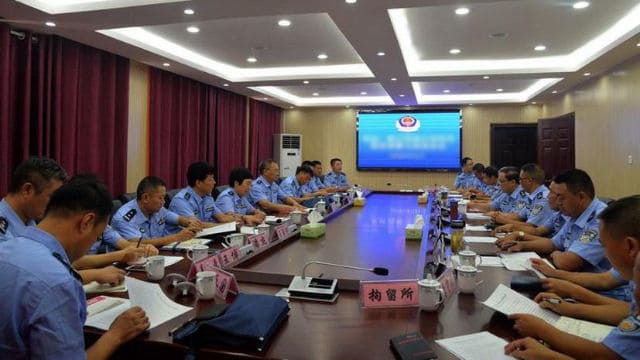 As per President Xi Jinping’s directives, Shandong’s Zhaoyuan is an important city to carry out “anti-cult” work, since it is associated with the murder of a woman in a McDonald’s diner in 2014, which was blamed on CAG. 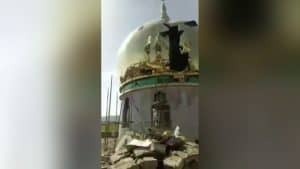 Known as One Hundred Day Battle, the campaign was launched that year, during which the Chinese official media reported that almost 1,900 CAG believers had been arrested. According to some reports, at least six were tortured to death. The re-launch of this campaign has many human rights activists and believers worried. 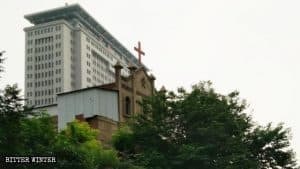 The Church of Almighty God was designated as a xie jiao in 1995 by the Chinese authorities. While most mistranslate the term as a “cult,” in reality, it refers to heterodox teachings. 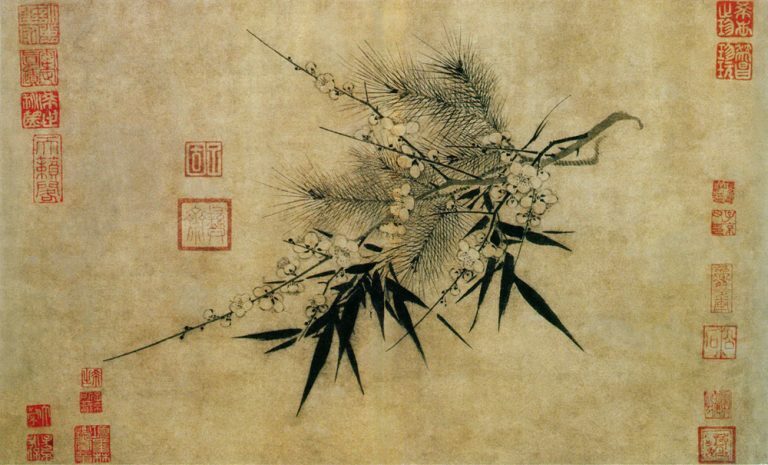 It is a late Ming era term that has always been used to ban groups for ideological and political reasons. 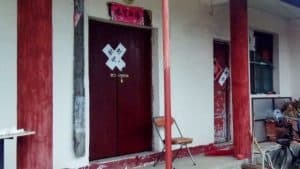 In January 2017, the Supreme People’s Court of China defined the term as, “devising and disseminating fallacies and superstitious teachings for poisoning and deceiving the Chinese people.” The vague language of the definition is what the CCP misuses to target various groups in China.